RCR Ultimate Warrior - RCR Equestrian Inc.
Warrior is definitely Mr. Personality with a big heart and an even bigger jump. He is one of the sweetest and funniest horses we've ever had the pleasure of working with. A kind and lovable horse. Always up for cuddles. Warrior jumps from everywhere and forgives missed distances at pretty much any height. At shows, he is wide awake and always up for the challenge. He clips great, just put some hay in front of him and you can go for hours from head to toe. Farriers love him and loads all by himself. 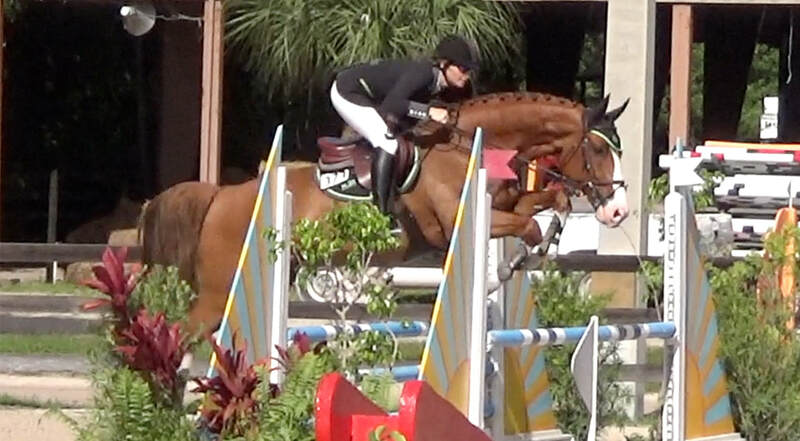 ​Warrior would be a great match for the Child / Adult classes or even some Equitation.